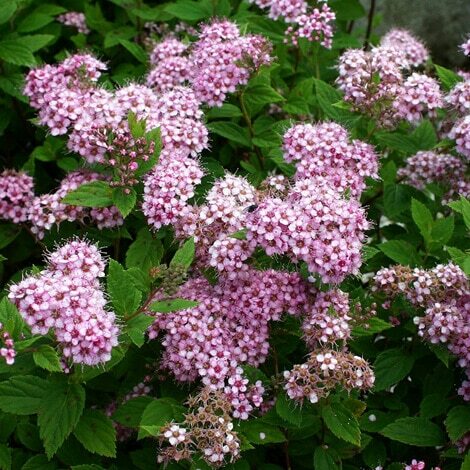 Spirea, Little Princess Login to see prices. 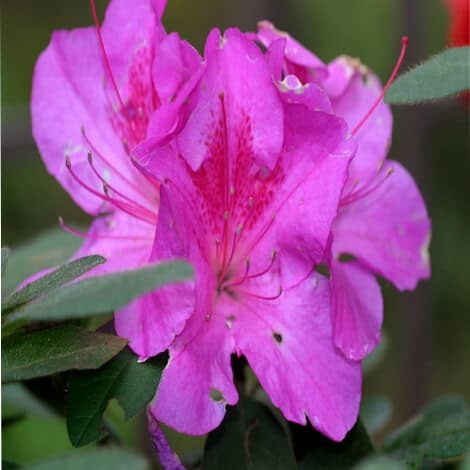 Cephalotaxus Prostrata Yew Login to see prices. 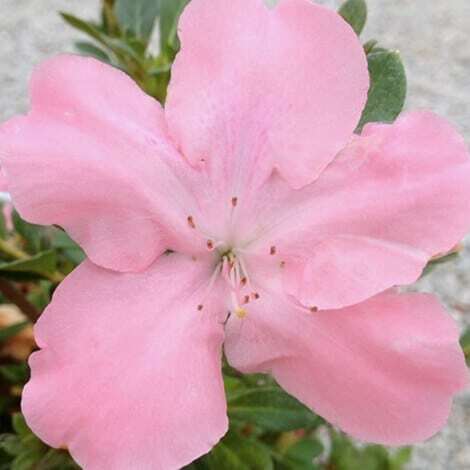 Azalea Encore® Autumn Debutante™/ Rhododendron 'Roblel' PP16278 Login to see prices.